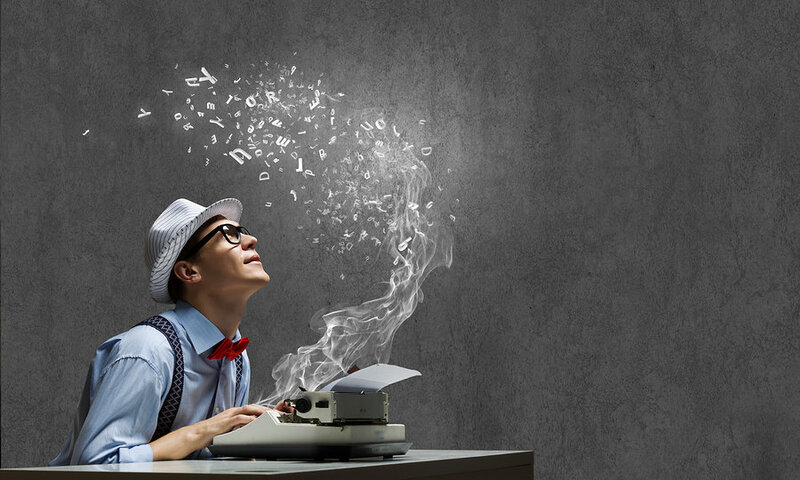 We make it fast and easy to get great content written by experts who truly comprehend what you want to say before they even start writing. Our thoughtful assignment process carefully matches your job with an appropriately skilled writer, and ensures your satisfaction by seeing that all your requirements are plainly communicated in advance. 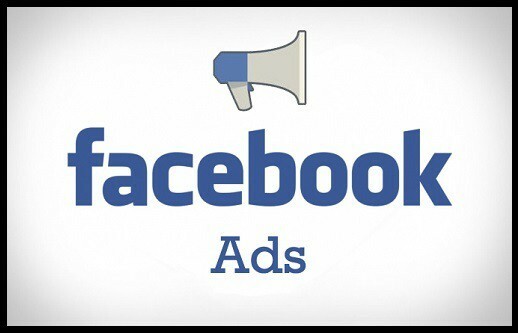 Are you SERIOUS about getting great results from your Facebook ad copy? It can take months to create a profitable ad campaign on Facebook and thousands of dollars in testing. Trying to test different messaging, offers, and headlines only to discover nothing really works is exhausting, right? Not Anymore. Hit the ground running FAST by coming out of the gate with PROVEN, KILLER ad copy. Forget keywords and buzzwords. 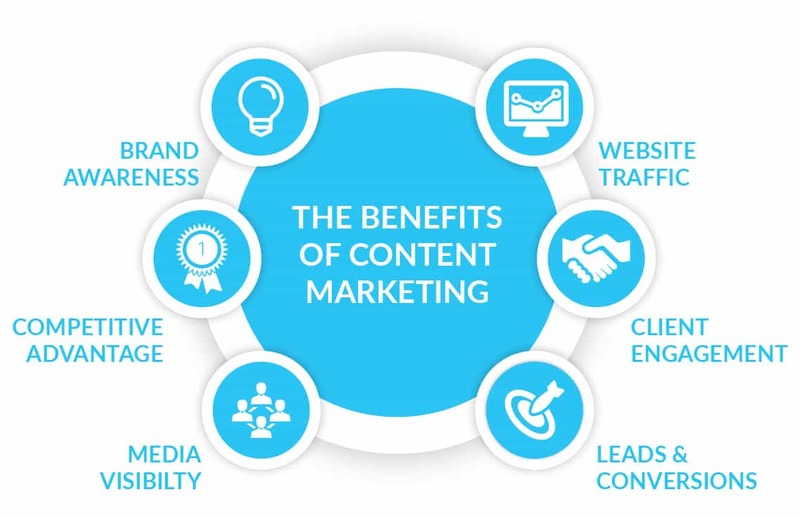 Content marketing today is all about quality writing. It means engaging your customers with deep, rich ideas that help them realize your product or service is the answer to all their problems, or the gateway to their hopes and dreams. It’s having thoughtful, meaningful interactions with them that start with your outbound messaging, and end with your inbound sales. Using the right dose of punch lines and trigger words, we will write you a web copy that will significantly improve your prospect to customer ratio. Your web copy can also be search engine optimized to achieve higher rankings on Google, Yahoo, MSN and AOL-thus gaining your website more traffic. No matter what style you require- witty, in-your-face, plain informative or spellbinding persuasive- we are the masters!